Wood Village Town Center is under new ownership after deal worth $26.6 million. Wood Village Town Center and McMinnville Plaza have both changed ownership. 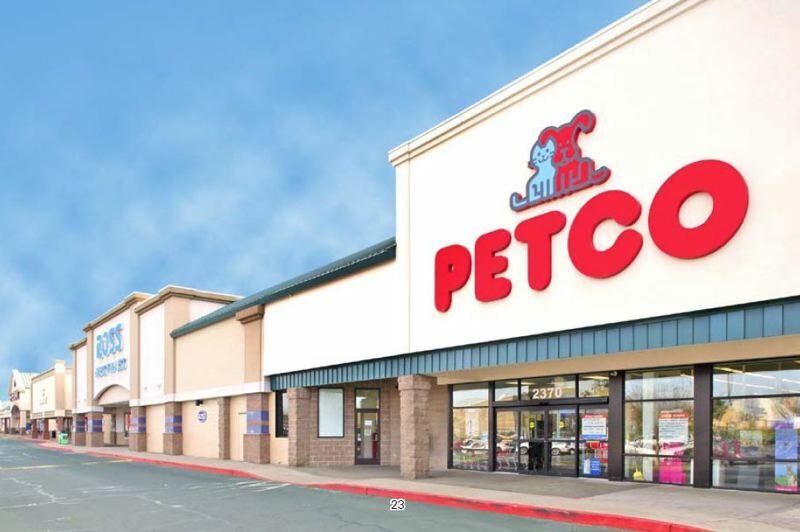 Capital Pacific represented the buyer and seller on both transactions. "At this point, it looks like these are the two largest retail sales in the State of Oregon so far in 2018," said Lance Sasser, director of research and analytics at Capital Pacific. 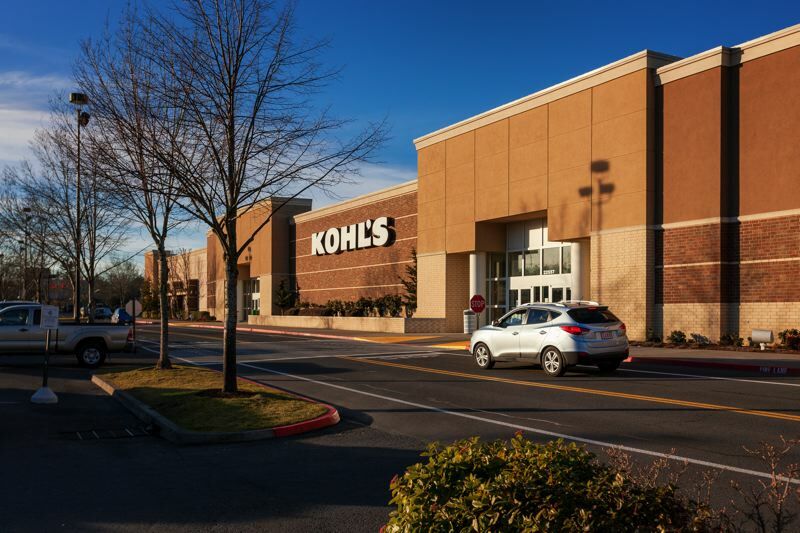 The sale included the Kohl's at the center, which is shadow anchored by the nearby Fred Meyer and Lowe's stores.